Kathy is passionate about sharing her knowledge and experience. 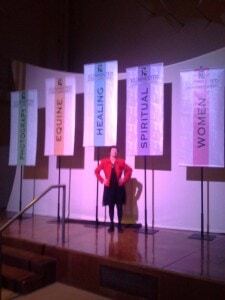 She changes lives through inspirational and educational seminars, workshops and keynotes. 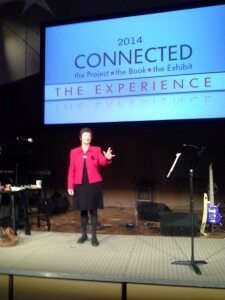 Kathy was the Keynote Speaker at the Connected Art Book Conference in Michigan. Kathy was also one of the speakers for the One World, One Love, One People, One Peace – A Virtual World Peace Gathering Event, culminating on the International Day of Peace.